They say that from the Ricks’s Cafe you can enjoy the best sunset of the whole Caribbean. And you can do this while sitting in one of the tables in the pool, sipping a Martini with your feet in chilly water, with the Caribbean sea in front of you, being surrounded by a big crew of party people. Then the sunset comes, you move to the tables, and you can get more Martinis in a romantic candle-ligthed area. All of this while some crazy guys are jumping from a rock some 40 meters into the sea…. Can a mortal ask for more? Wall, the Martinis will not be the best on earth, but the place is unforgettable. 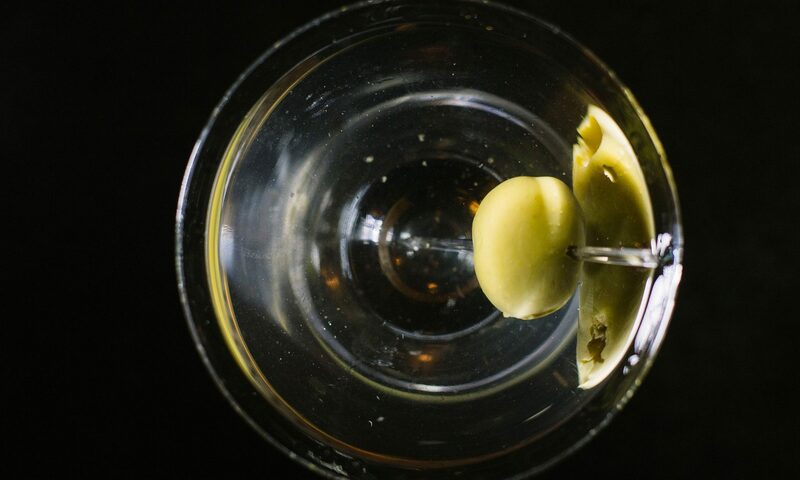 Classic Martini rate: 6/10.